Looking at horror stories, films, storytelling and lore, The Last Horror Podcast is the latest podcast from Christopher Brown. It features a mix of stories behind the world’s most notorious films, real-life ghost stories and film criticism and analyses. Christopher Brown, host of A History Of Horror and Video Nasties podcasts, has launched a new cinema night in Liverpool. Cheap Thrills will feature exploitation trailers, old drive-in adverts and a mix of horror, sleaze and ageing sci-fi. The night is taking place at Liverpool Small Cinema a community-run cinema space in the heart of the city. 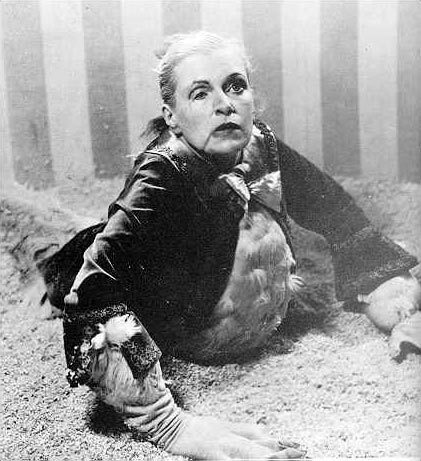 The first screening is Tod Browning’s Freaks, which features in the History Of Horror Episode Monsters, on April 30th at 7.30pm. Tickets cost £5 or £4 concs and are available here. My January talk about Video Nasties, newspapers and modern censorship is on Youtube now. You can see it below. Ignite Liverpool is an event of five-minute talks which feature 20 slide Powerpoint presentations. 1985 to 1999 in about 30 minutes plus a fond farewell. As part of trying to get people to see Zombie Flesh Eaters at FACT in Liverpool on Nov 7, I’ve created a number of promotional posters and a video, which you can see below. Sadly the screening didn’t happen, but this is as good a place as any for these to go. Categories: News | Tags: zombie flesh eaters | Permalink. Our last film on the video nasties list is a seminal arthouse film with a very notorious cover. Categories: Podcasts | Tags: The driller killer | Permalink. Categories: News | Tags: The driller killer | Permalink.